Here’s another story set in the Twinmaker universe, written to celebrate the release of CRASH (now out in Australia). Thanks to Thomas Wilson and everyone at Seizure for publishing “Tailgate Fume” as part of their Flashers series. I’m very excited that it found such a wonderful home. 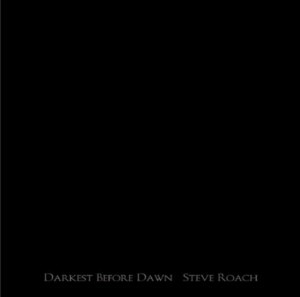 The background ambience in this recording, by the way, comes thanks to the generosity of Steve Roach, with a small amount of tinkering by myself. 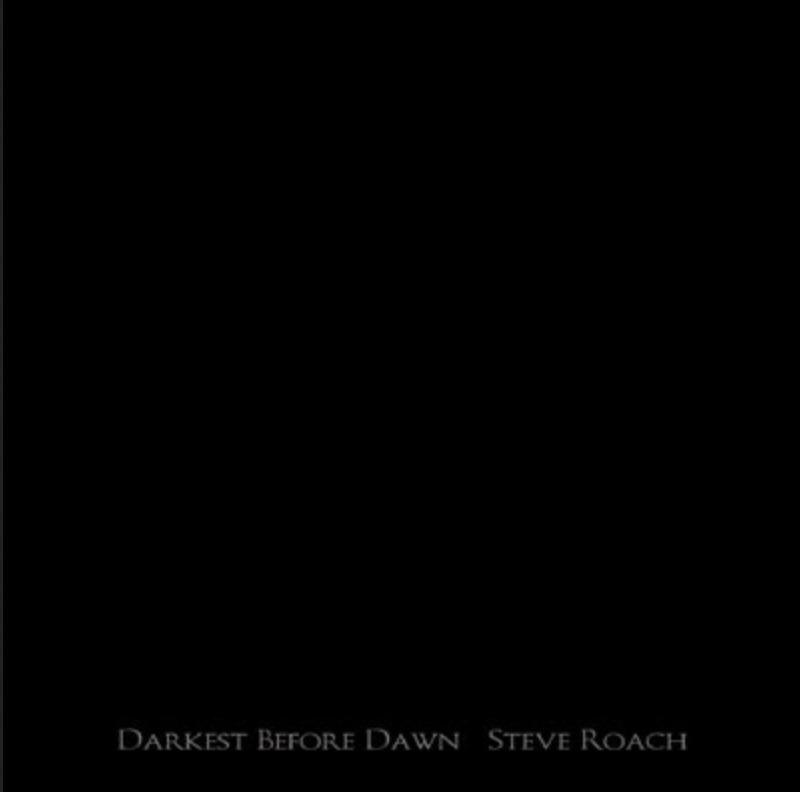 This is from the opening of his epic track “Darkest Before Dawn”. That’s the CD cover to the left. I’ve been writing to Steve’s music for so long now it feels like part of my soul, so it’s an absolute joy to be able to combine my words with his sounds in what I hope is an evocative experience for you, the listener. I’m very grateful to Steve for letting me collaborate in this small way.